Facebook's board of directors on Wednesday defended COO Sheryl Sandberg's request to investigate billionaire George Soros, a prominent critic of the social network. The tech giant has acknowledged that Sandberg asked her staff to look into Soros' financial motivations after he called companies like Facebook and Google a "menace" during a speech at the World Economic Forum in Davos, Switzerland. "As is to be expected following an attack from such a well-known and widely respected figure, Facebook staff immediately initiated research to attempt to understand the motivations driving the criticism, financial or otherwise," the letter says. 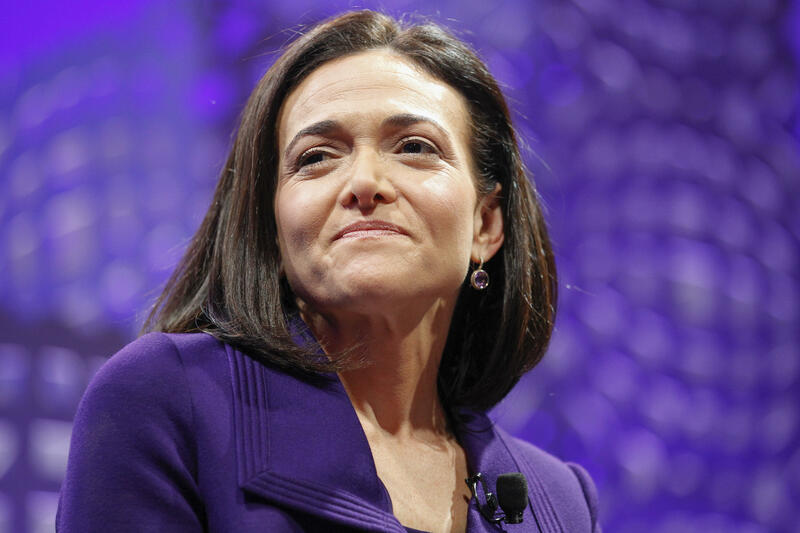 "To be clear, Ms. Sandberg's question was entirely appropriate given her role as COO. When a well-known and outspoken investor attacks your company publicly, it is fair and appropriate to do this level of diligence." Facebook General Council Colin Stretch sent the letter Wednesday to Patrick Gaspard, president of Soros' Open Society Foundations, on behalf of the Facebook board. The Wall Street Journal earlier reported news of the letter. The world's largest social network has been under fire since The New York Times reported last month that Facebook had hired Definers Public Affairs, an agency that provides opposition research to political campaigns, to investigate Soros. In an interview with "CBS This Morning" on Nov. 16, Sandberg said Definers was hired by "the communications team" and that she only learned about its work from the Times. "Definers was hired, we have lots of firms. They were hired not to smear anyone. Not to get any articles written or do anything false. I learned of that in the paper yesterday as well when Mark did," she said. She later acknowledged in a Facebook post on Nov. 21 that "some of their work was incorporated into materials presented to me and I received a small number of emails where Definers was referenced." The letter from Facebook's board responds to a letter Gaspard posted on Twitter on Tuesday, in which he said Sandberg "did not speak in good faith" when she told him she knew nothing about Definers' efforts. Facebook's board emphasized Wednesday that Sandberg didn't know about Definers' work, and that the work was "already underway" when she sent an email asking for research on Soros. Open Society Foundations didn't immediately respond to a request for comment.